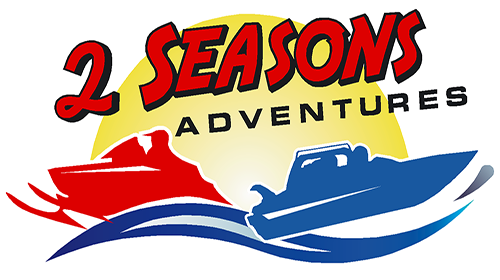 2 Seasons are Hay River’s Adventure experts. Owned and operated by the Pike family. The Pike’s were born and raised in the North and have personal knowledge of all the beauty it has to offer. They can whisk you away on an exhilarating jet boat adventure or spend the day leisurely trolling down a river. In 2013 the Pike’s bought 18 acres of undeveloped beach front property. That was the beginning of 2 Seasons Adventures. Now the site is enthusiastically referred to as 2 Seasons beach and has developed into an incredible “northern resort”. 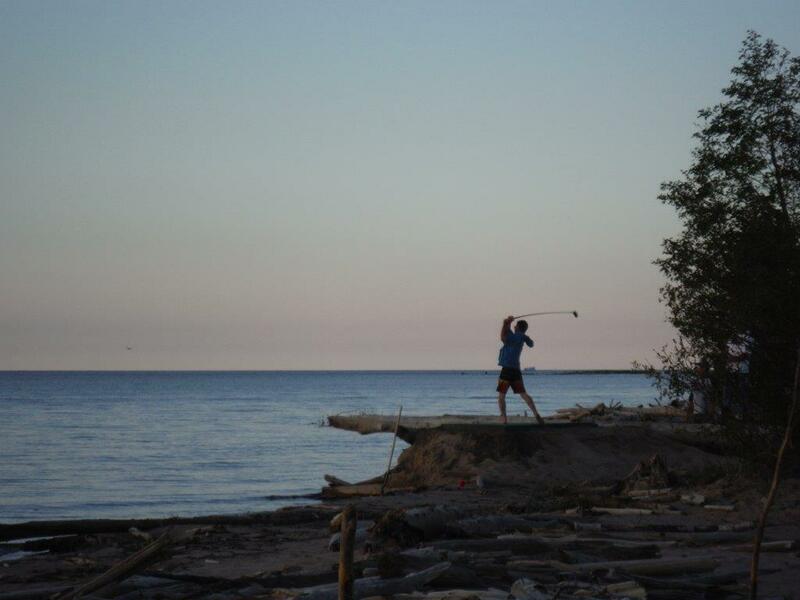 Camping enthusiasts flock to the beach all summer to experience the novelty of camping on the sandy shores of the Great Slave Lake and to take in the breathtaking view. The Pike family lives on site and are available at all times to help you customize your own unique northern experience. We welcome guests to check in with 2 Seasons regularly because we are currently adding and developing new projects to our beach and camping experience.